After Cyber Monday, and after American Thanksgiving and Black Friday, Giving Tuesday gives us the chance to take a break from the commercialism of the Holidays, and give back to our communities. Here's a video that explains all about it. 1. Take a selfie and highlight a charity or non-profit that you love. 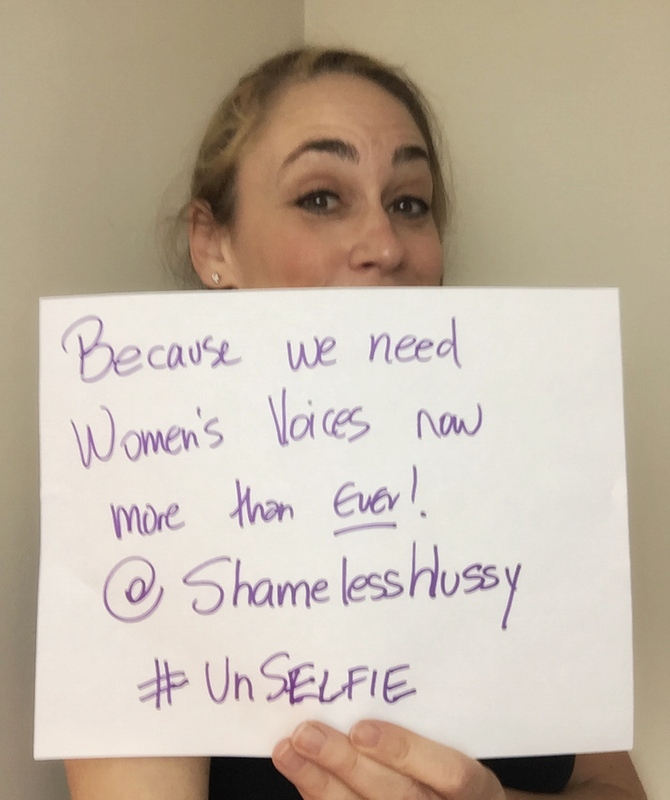 Hashtag it with #UnSelfie, and tag us @shamelesshussy in your post on Instagram or Twitter. We'll retweet it for you! 2. Donate to your favorite charity or non-profit. Support the arts! (okay, we're biased, women's organizations are pretty great, too). You can donate to us here. 3. Volunteer your time to help out at non profit or a charity. And then you can feel great about yourself! You made a real difference. Happy Holidays from the Hussies!